I was planning to develop a tourism website on WordPress. As a first step, I installed LAMP on my PC in which I am using Ubuntu 16.04. 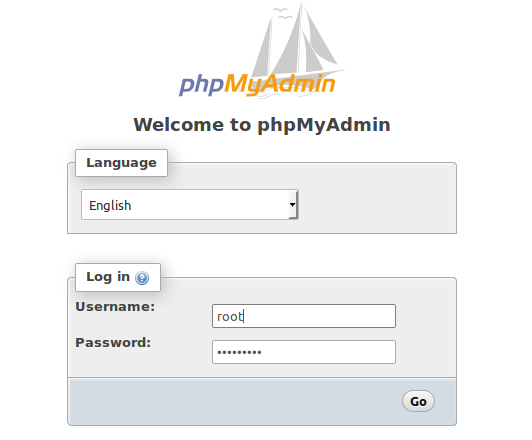 Then I installed PhpMyAdmin on my computer by following this tutorial. 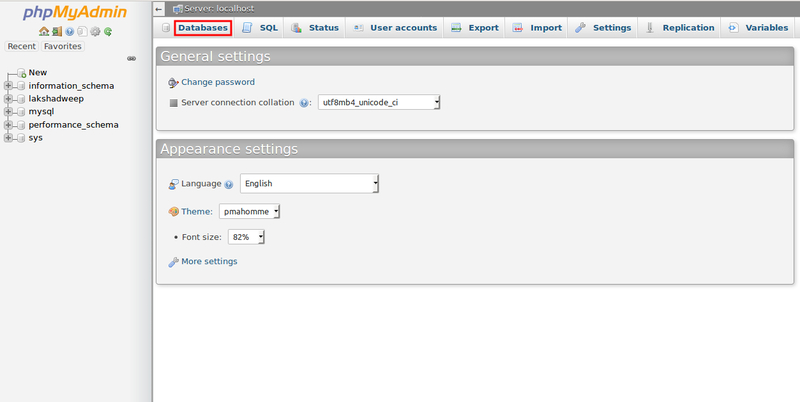 Then click on Databases tab. After a few seconds a popup success message will be displayed. 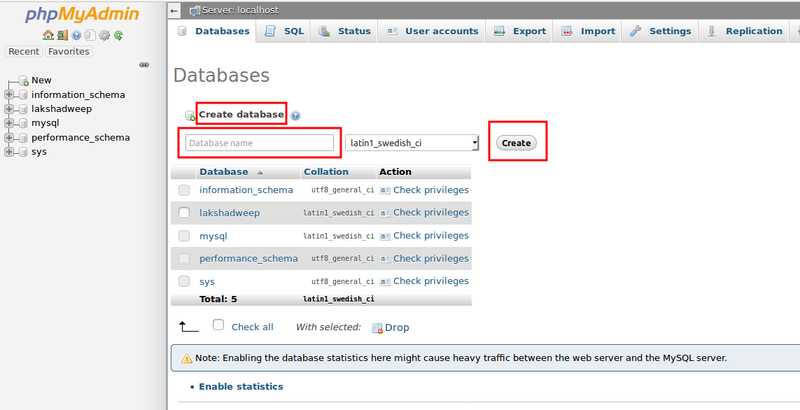 Now you can see your database from the list of tables on left hand side of the page. 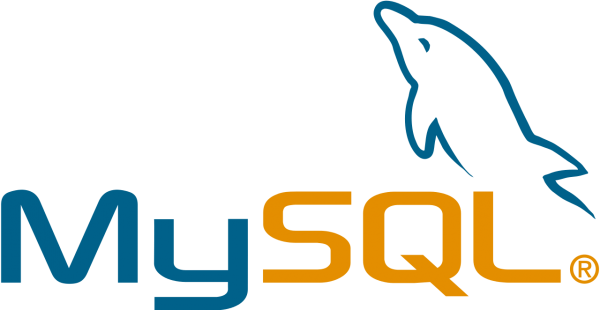 You can use this database in any of the project and hostname is “localhost“, by default MySQL user is “root” and no password.